Two Chicks On Books: Series Feature- FALLING KINGDOMS by Morgan Rhodes and A Giveaway! 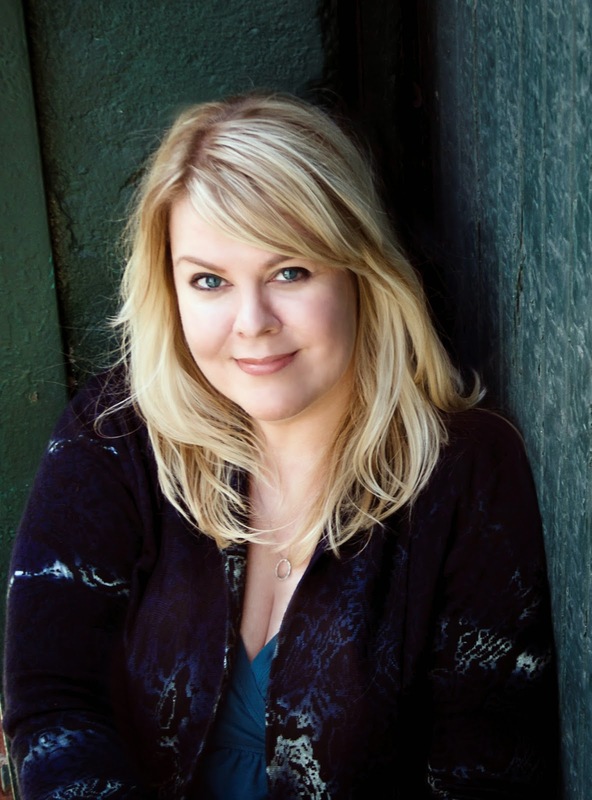 Series Feature- FALLING KINGDOMS by Morgan Rhodes and A Giveaway! Hey y'all! I have an awesome opportunity for you! FROZEN TIDES book 4 of Morgan Rhodes FALLING KINGDOMS series is coming out soon and the awesome people over at Penguin Teen have asked me to talk a bit about the books! I am freaking obsessed with this series and am dying to get my hands on book 4! This is one of my favorite high fantasy series, right up there with Maria V. Snyder's and Rae Carson's books! Oooooh and make sure to stick around and enter the epic giveaway for the first 3 books in the series! 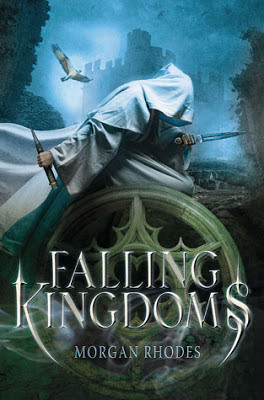 Haven't heard of the FALLING KINGDOMS series Check it out! I don't want to spoil the book for everyone so you can go HERE to read the summaries for the other 2 books. And you can see the gorgeous covers above! So Penguin Teen asked me, "Which fictional kingdom, region, or world you would conquer?" Ok so I'm not the conquering type but I would love to live in Ixia or Sitia from Maria V. Snyder's Study and Glass books! I'd want to hang out with Yelena, Valek, Ari, and Janco. And since I'd be living in that world and Yelena would kill me for going after Valek I'd like to see if I could tame Janco and make him a one girl guy lol. Now for Morgan's series I don't care where I live as long as Prince Magnus is there with me. Trust me you'll see why when you read the books lol. 3 winners will each receive the first 3 books signed! Ends November 27th.